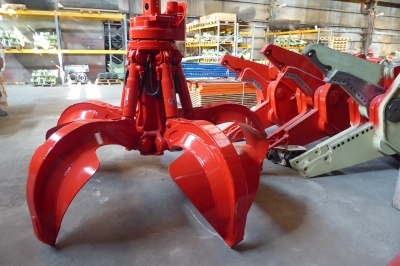 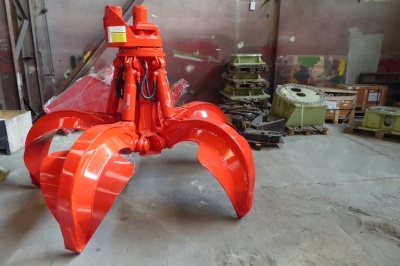 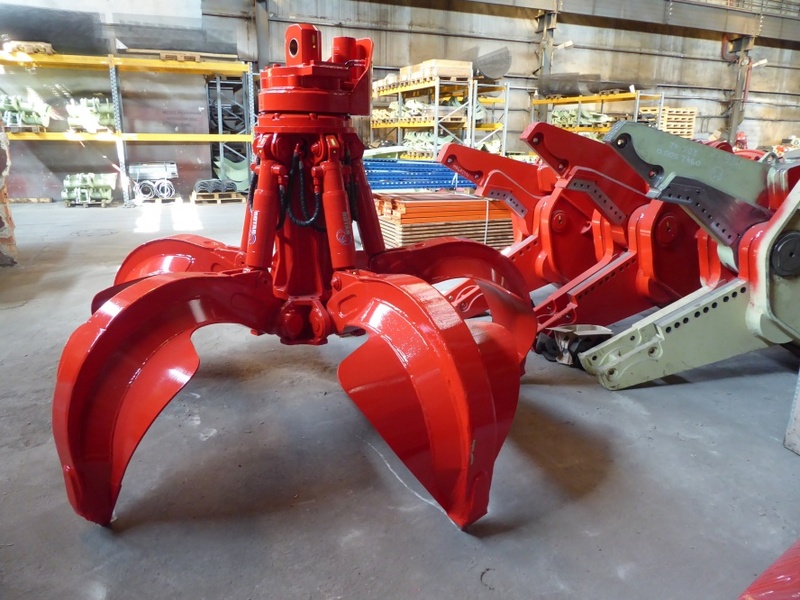 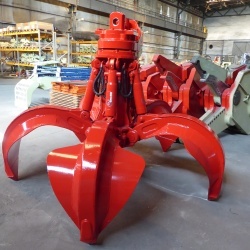 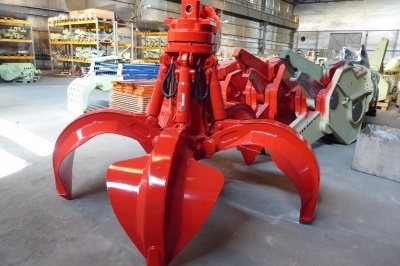 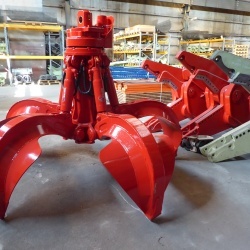 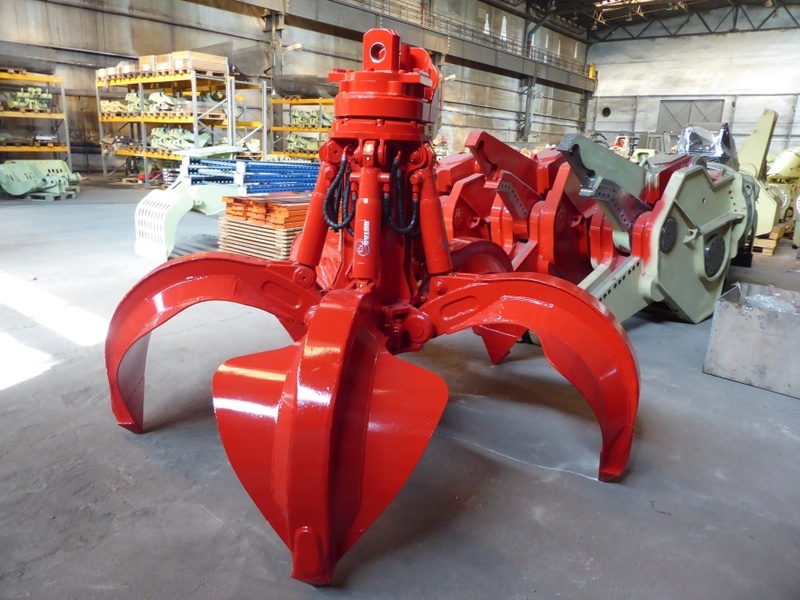 Rotar Orange Peel Grap - RPG 4-800 C - Rent & Used - ROTAR International B.V. 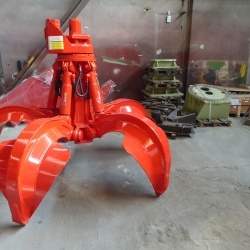 Rapid cycle times combined with a large volume make the RPG Rotar Orange Peel Grab the perfect attachment for transferring scrap. 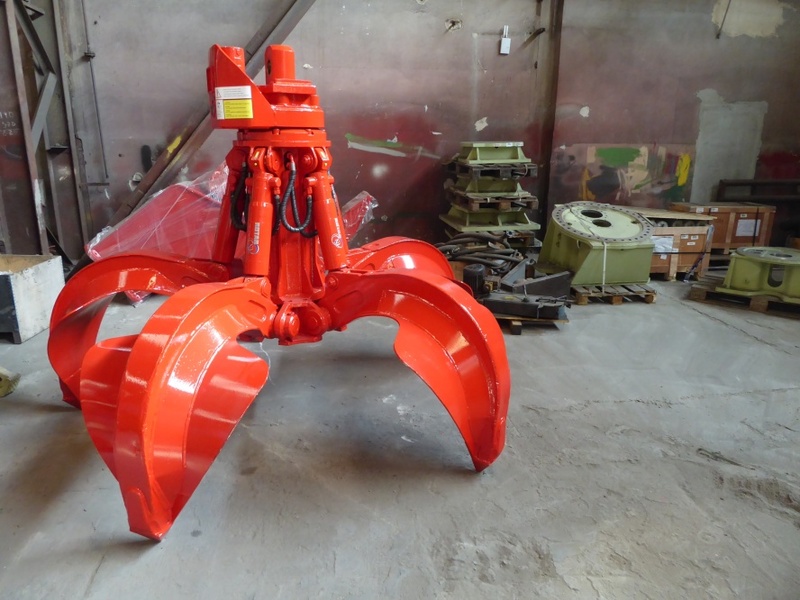 The RPG-series will move a mountain!